Sometimes, real life is just as mind blowing as fiction. 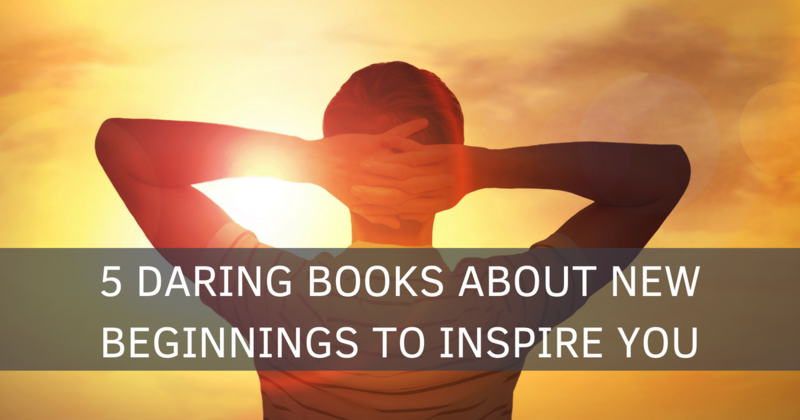 These 5 reads are not only amazing and hard to put down, they are also true stories! What is your favorite non-fiction read? Let us know in the comments! It’s the ultimate trip…not just another place, but another time! Strap in as we take a look at books that introduce their characters to the past. Do you have a favorite book about time travel? Share your recommendations in the comments below! May 18 is bike to work day! 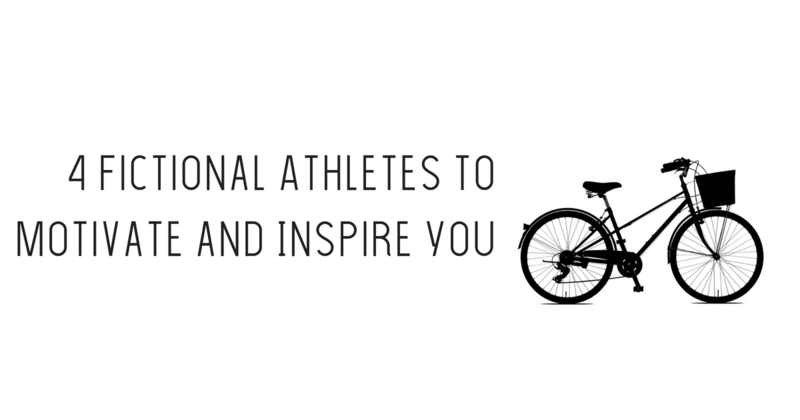 Whether you’re ready to hope on your bicycle or take up another physical activity, we’re here to help motivate you with 4 great books featuring unforgettable fictional athletes.